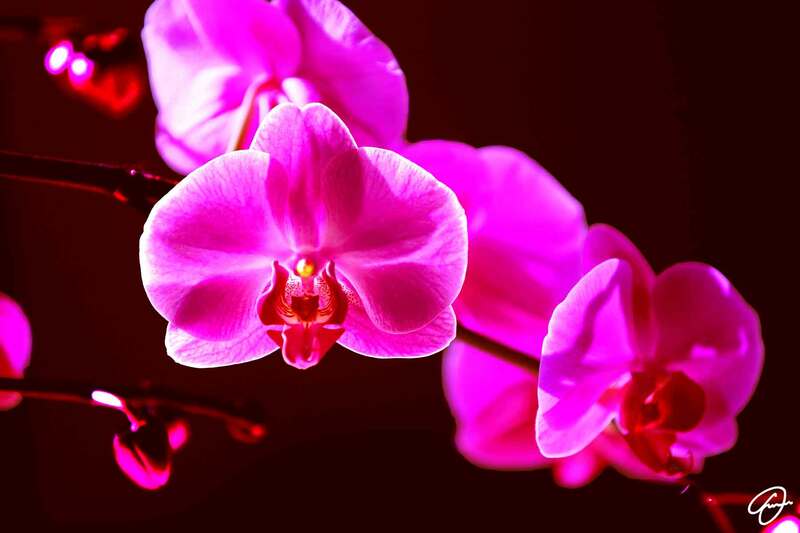 The language of flowers attributes to orchids the property of a well-defined message: desire for sensuality. The shades can be different — pearl, fire red, black. It is an ageless charm. They make love potions and treatments for fertility. An orchid can express a passionate thrust more and better. Use with caution.